Development Squad players Cameron Hargreaves and Rhys Kavanagh have agreed contract extensions with the Club. The signing of extended deals for the duo adds to the news of Luke Russe agreeing new terms last week, as the Development Squad continue to build on a successful first season. Speaking earlier today, Development Squad Manager Chris Hargreaves signalled he was pleased to extend the current contracts for both players as preparations continue for next season. “I’m pleased that we have been able to get the deals agreed for both players,” said Hargreaves. 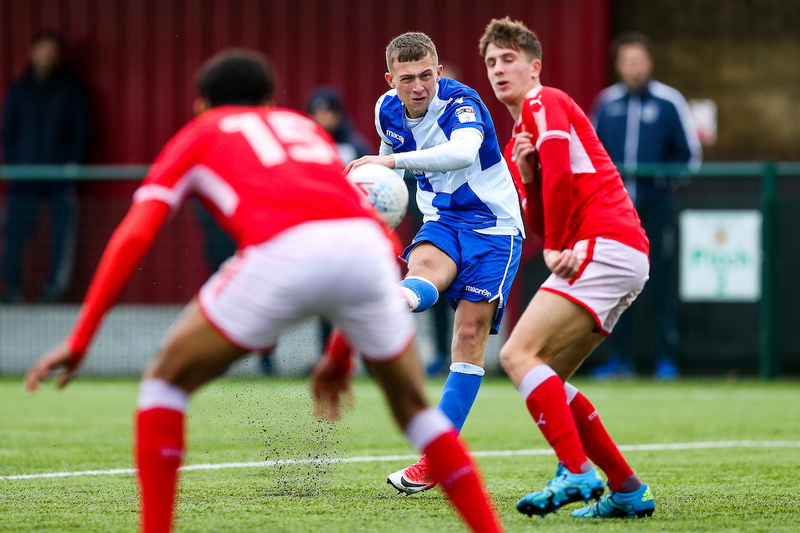 The Development Squad have five fixtures remaining in this season’s Central League fixtures and face AFC Wimbledon at Yate Town (1pm KO) on Tuesday.